Advances in technology have paved the way for different materials to be used in spinal implants to achieve successful fusion. 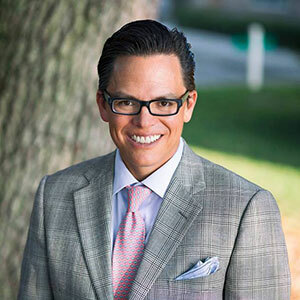 Doximity.com recently interviewed Chatham Orthopaedics’ Raphael Rey Roybal, M.D., to gain insight into what he thinks about spinal implant surface technology. In the article, Dr. Roybal shares his thoughts on how choosing an implant’s surface technology impacts patient care and what he believes the future holds for implant materials and nanotechnology. Dr. Roybal is a part of the multidisciplinary team at The Spine Institute at Chatham Orthopaedics, where patients receive comprehensive, individualized care for their neck and back problems. To read the full article about spinal implant surface technology on Doximity.com, click here.